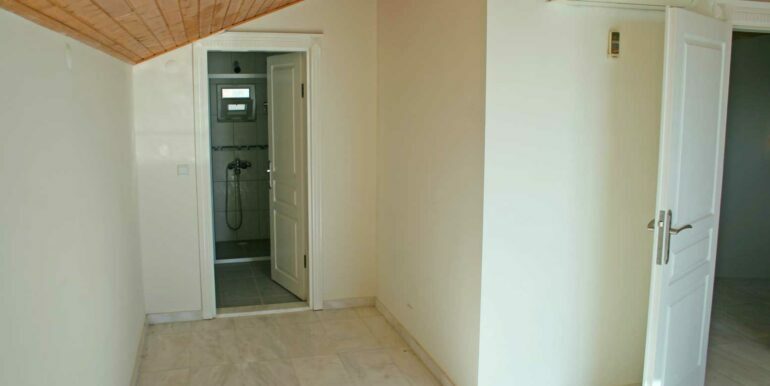 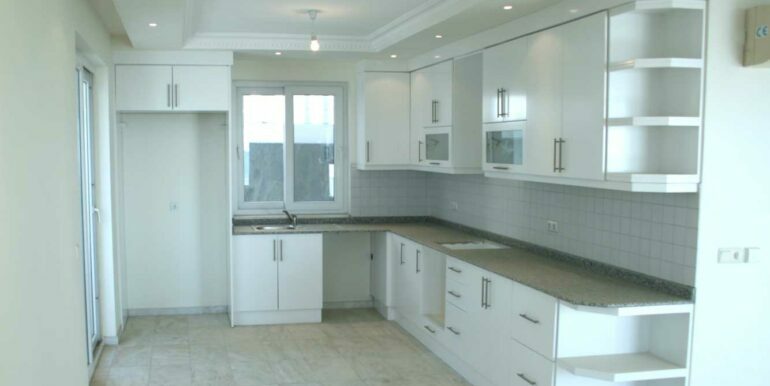 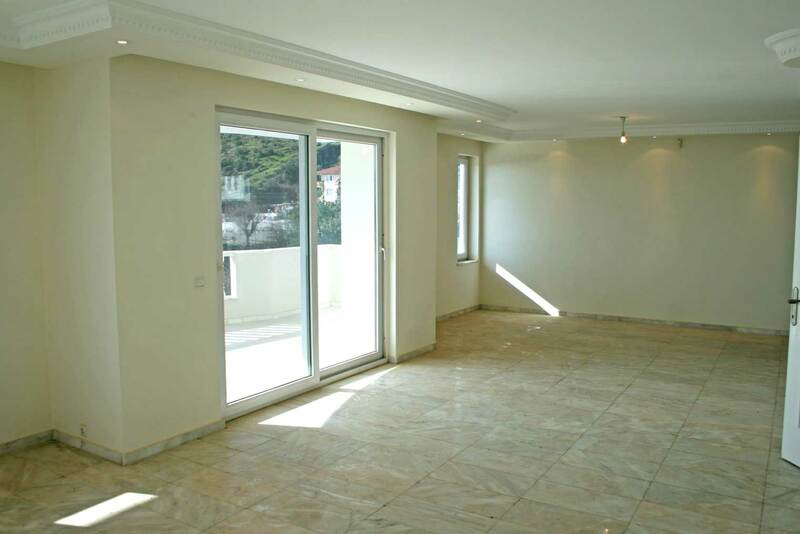 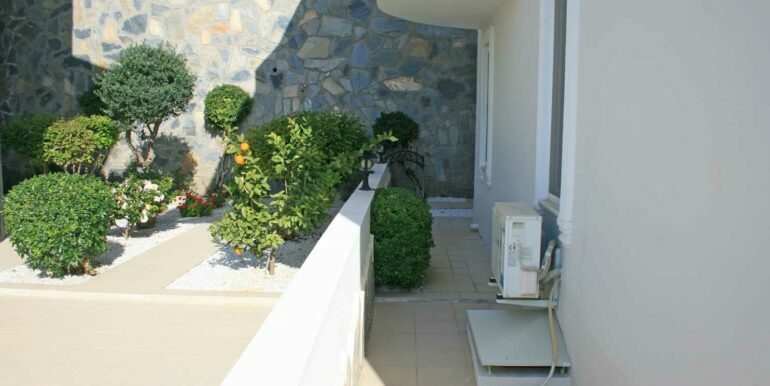 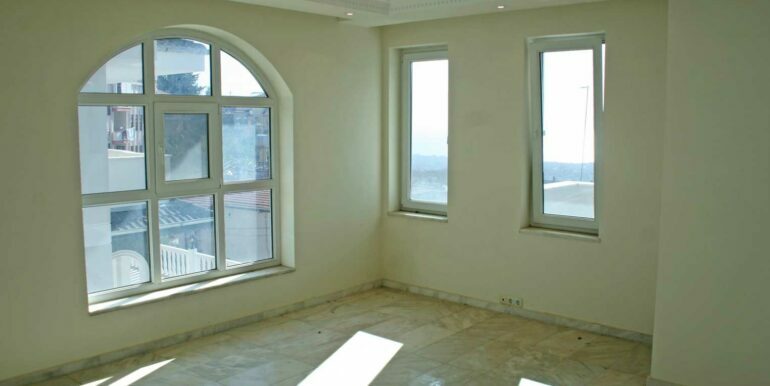 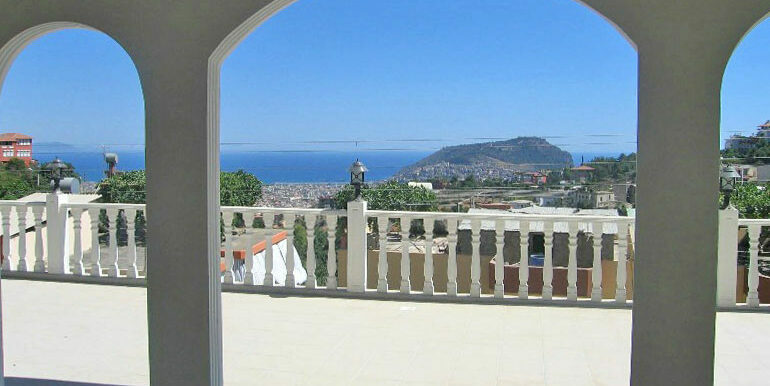 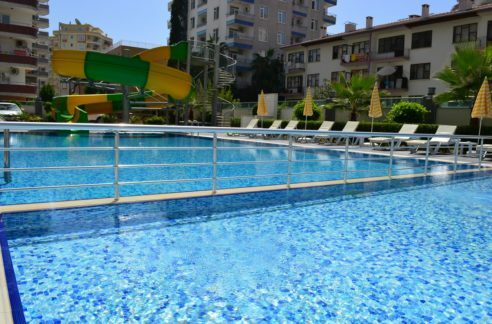 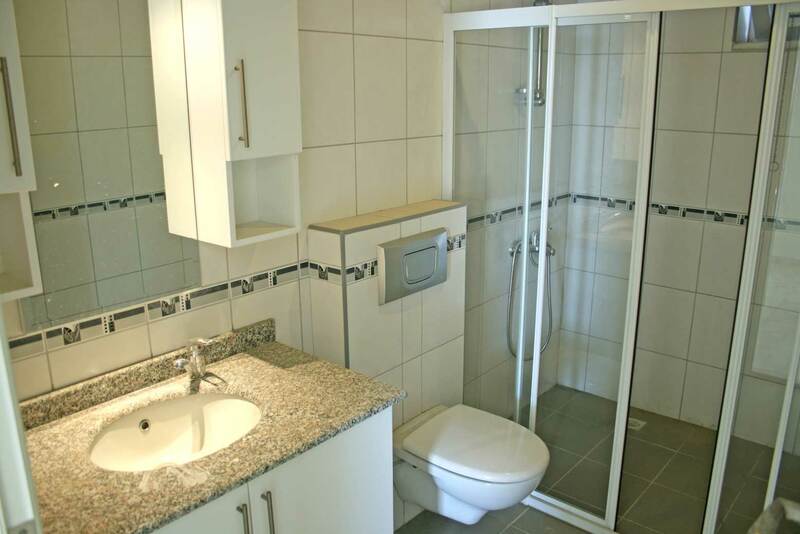 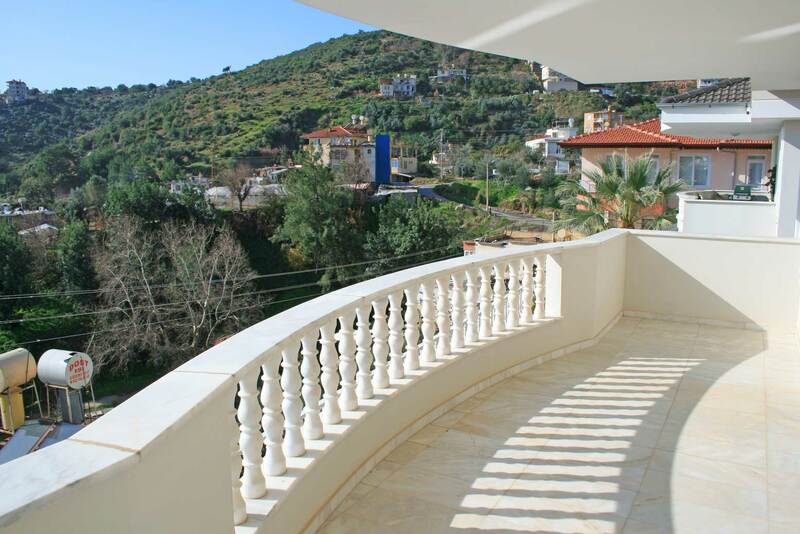 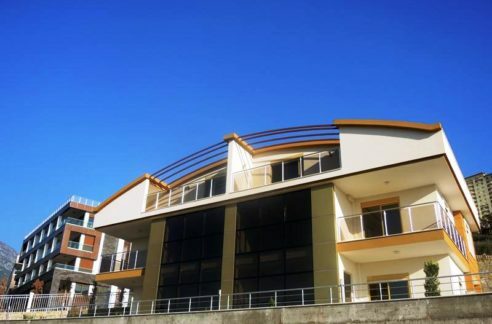 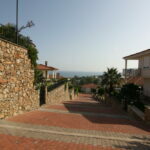 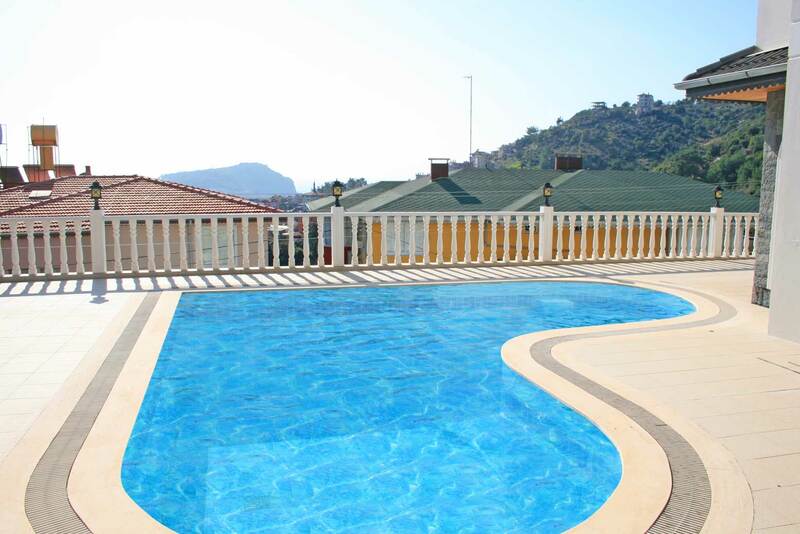 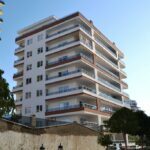 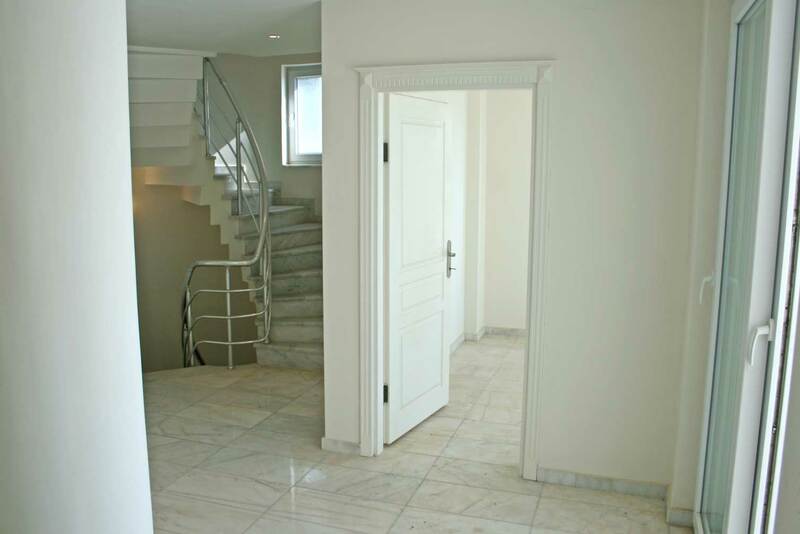 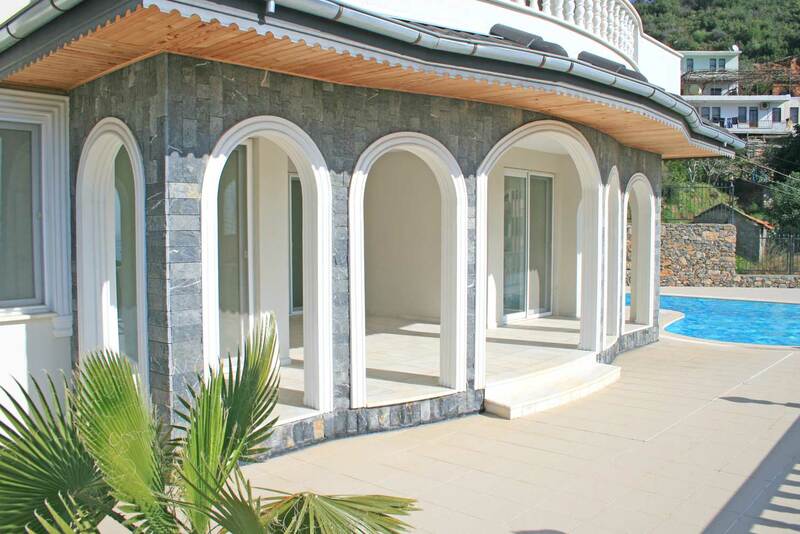 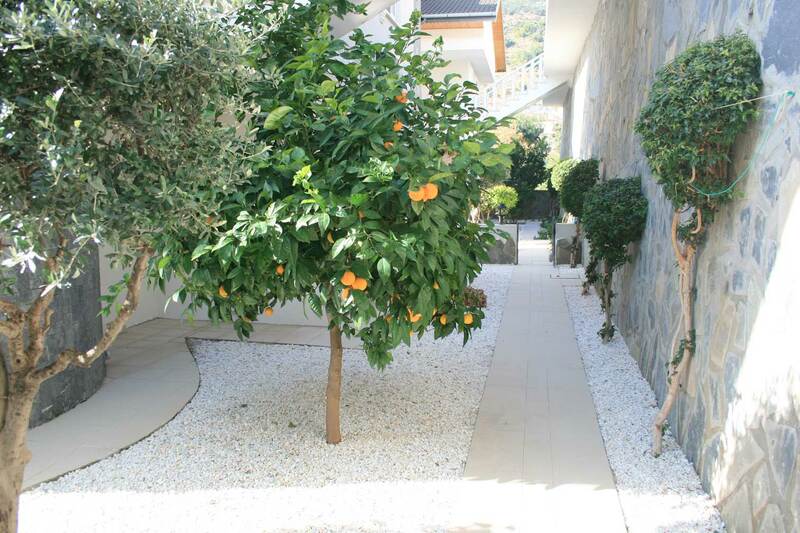 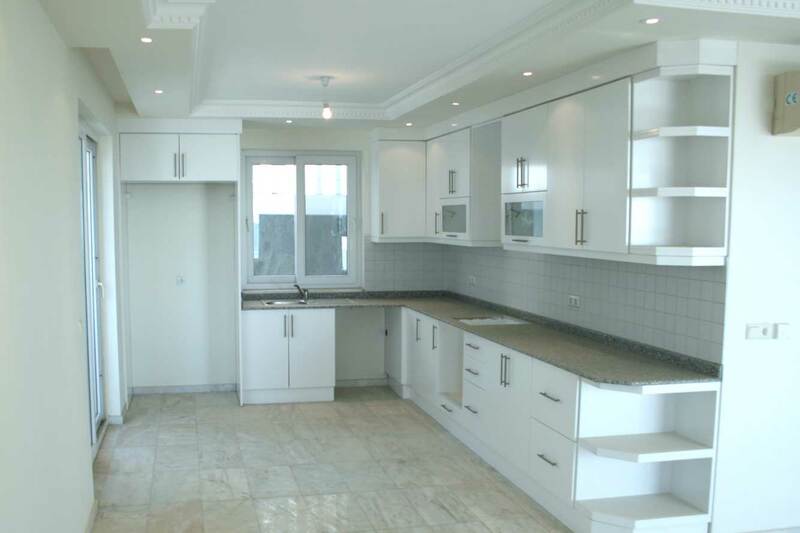 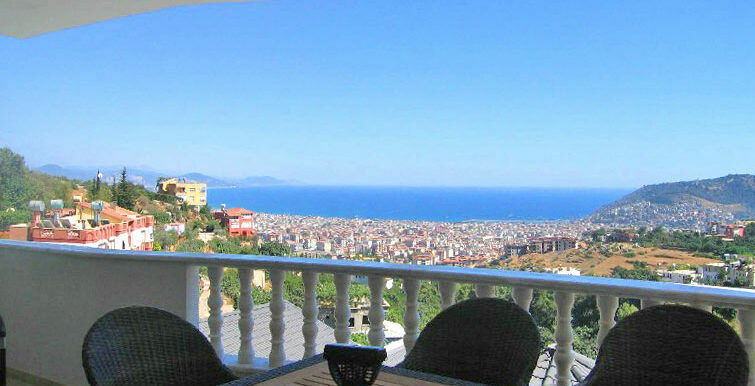 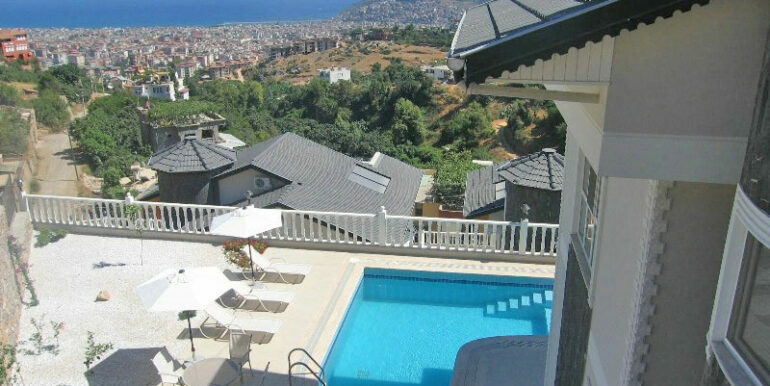 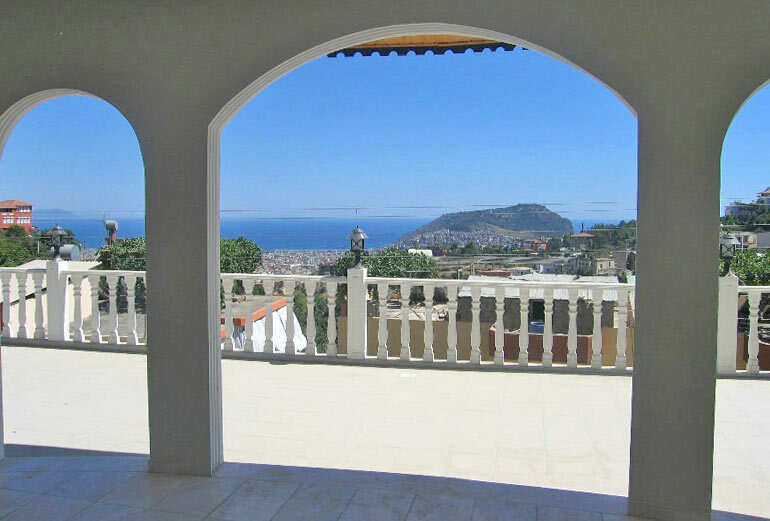 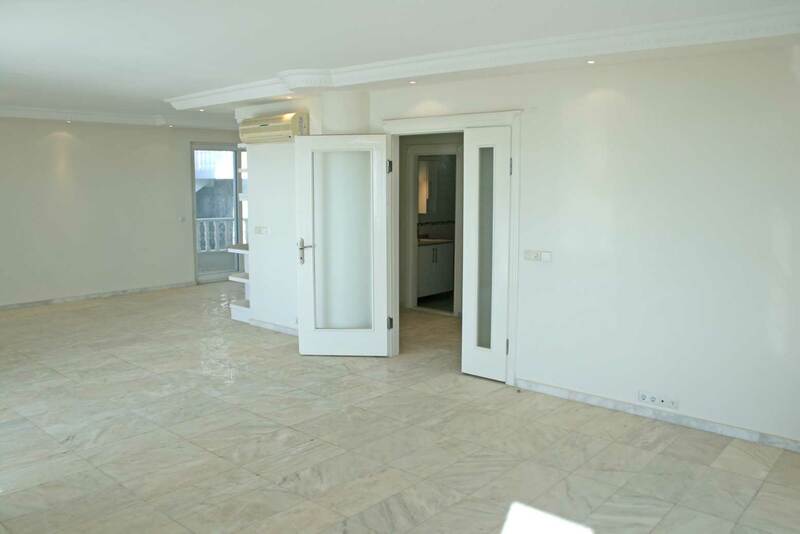 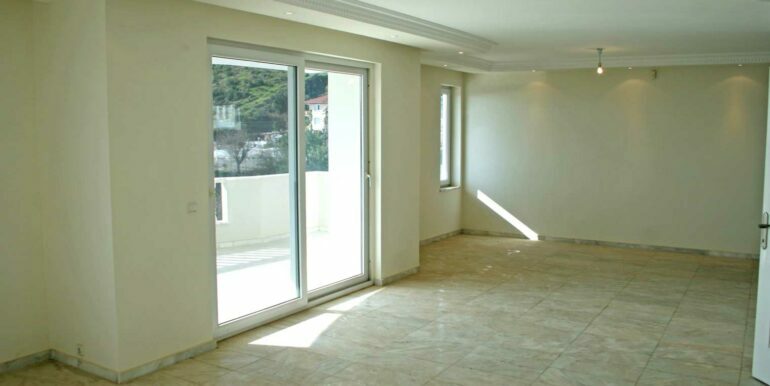 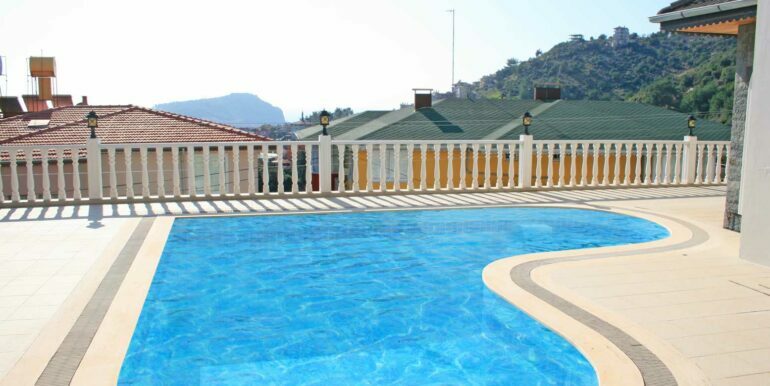 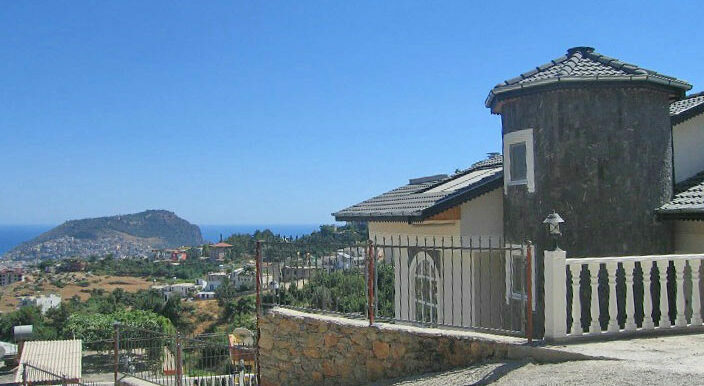 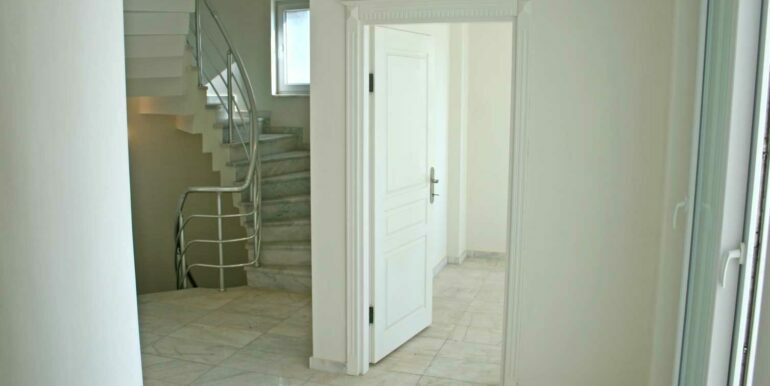 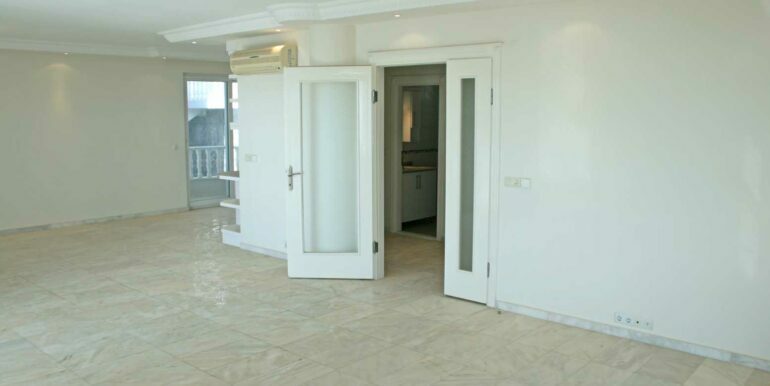 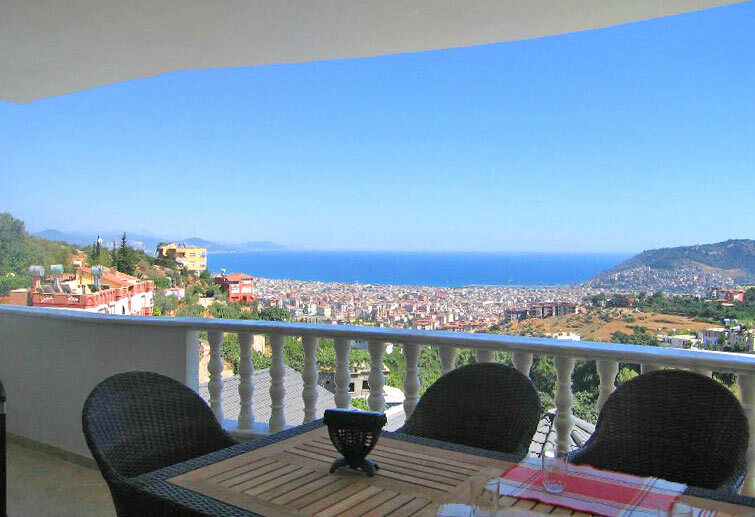 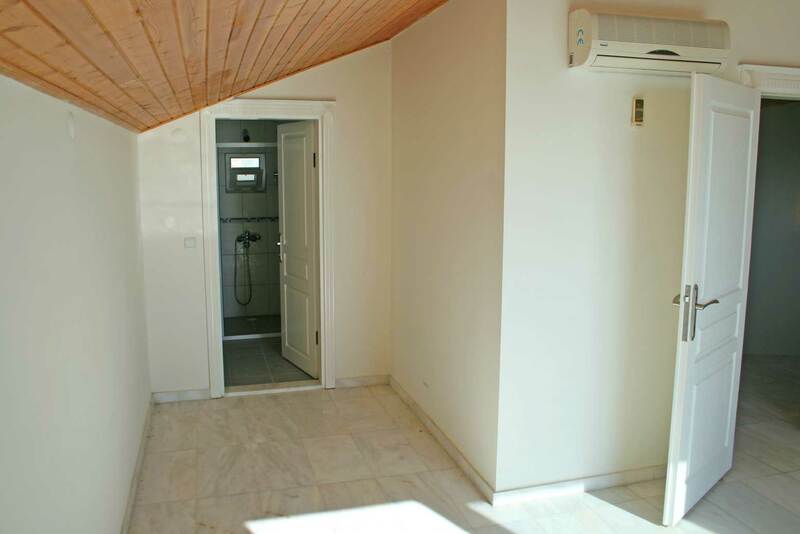 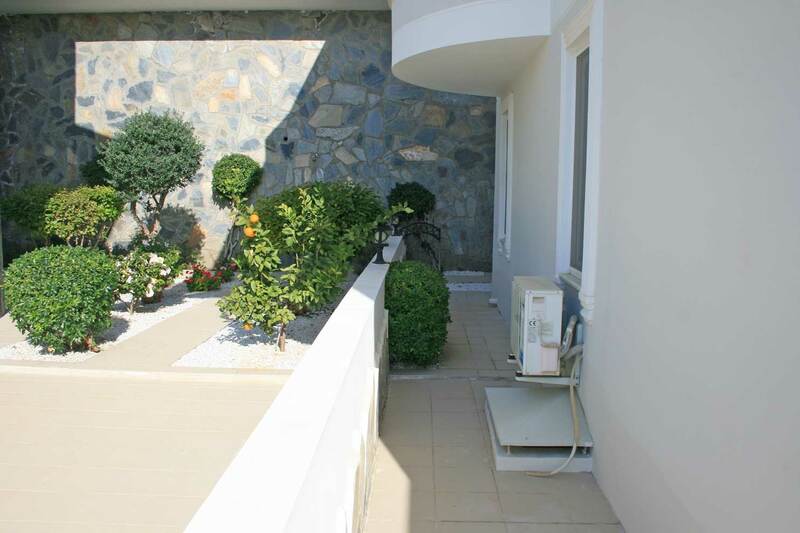 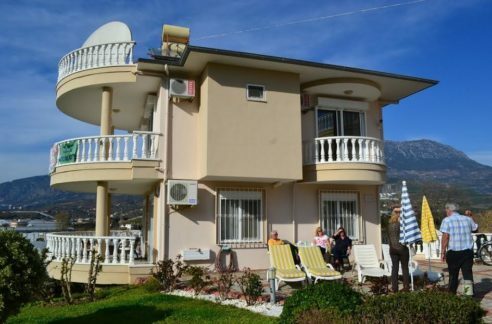 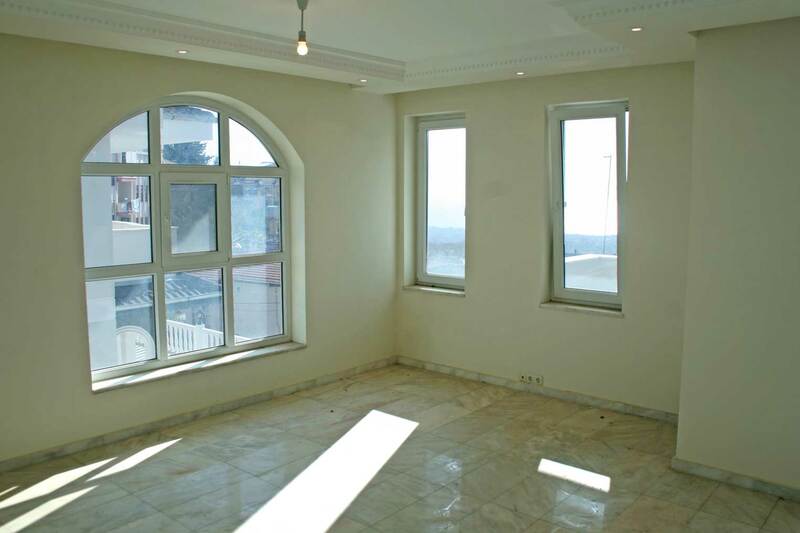 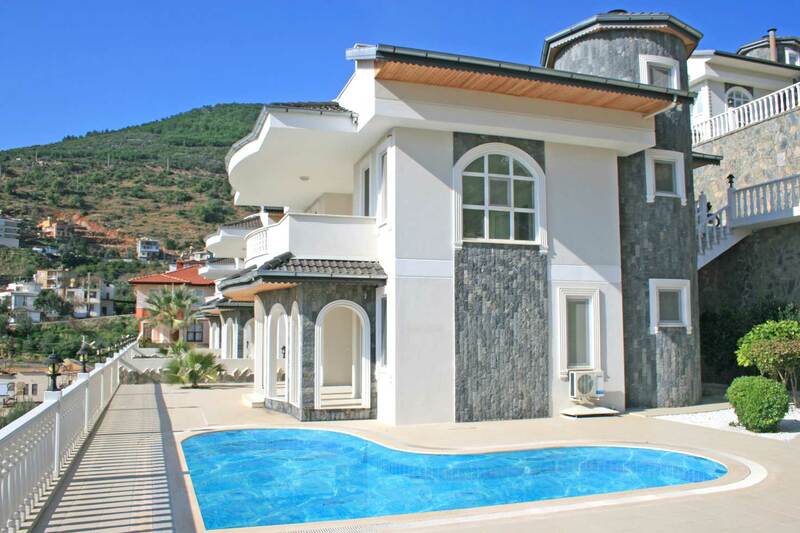 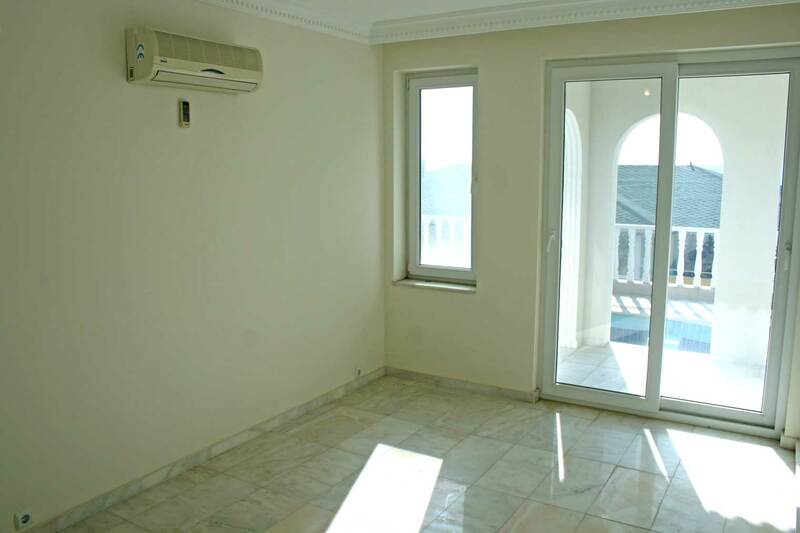 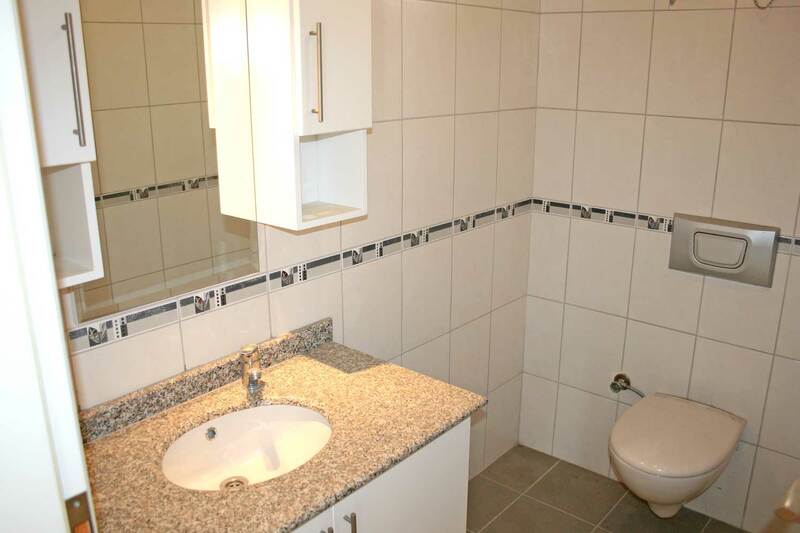 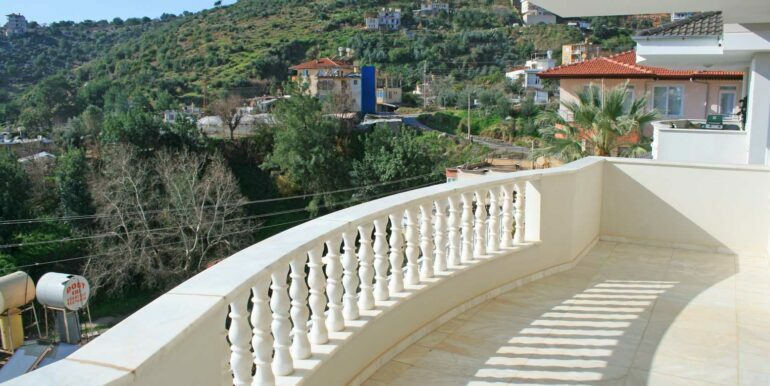 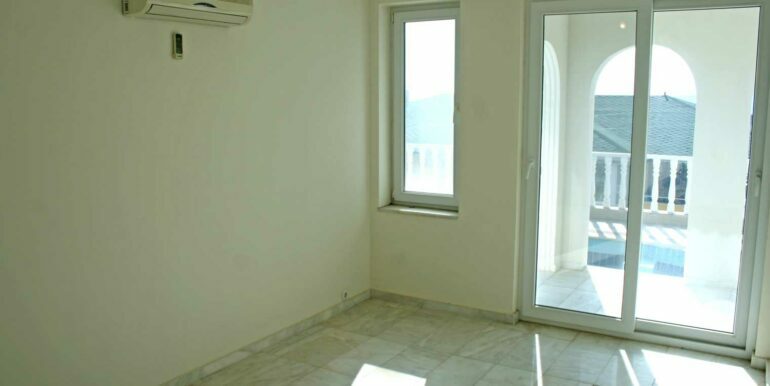 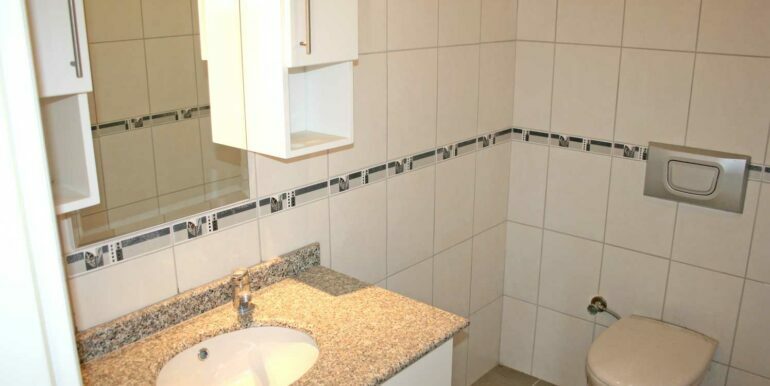 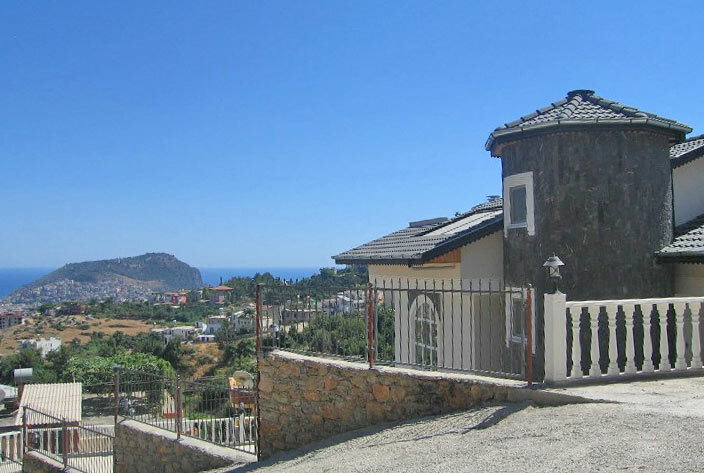 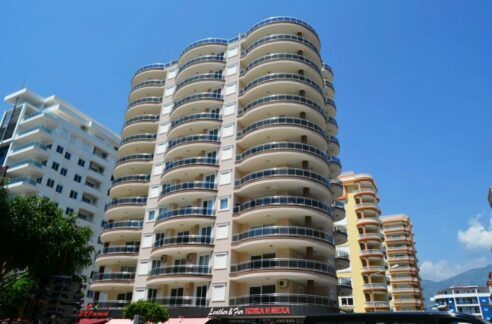 199.000 Euro Sea View Private Villa For Sale in Alanya – Tepe! 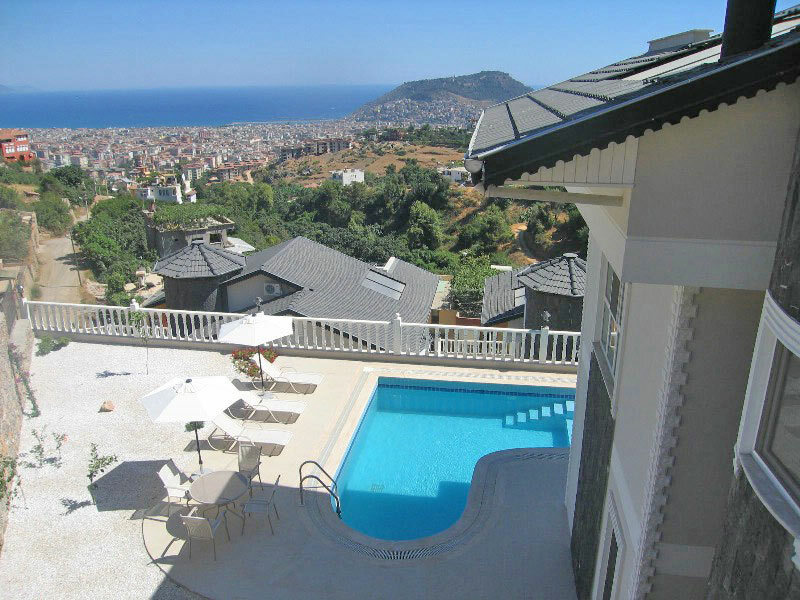 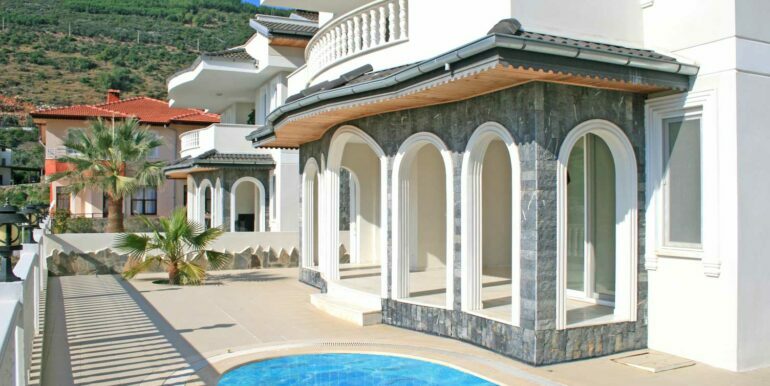 The private villa is located in Alanya Tepe just 2 km to the beach, 5 minutes from centrum and 30 minutes from Alanya Gazipasa Airport. 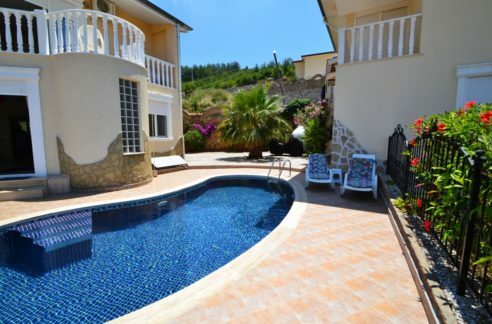 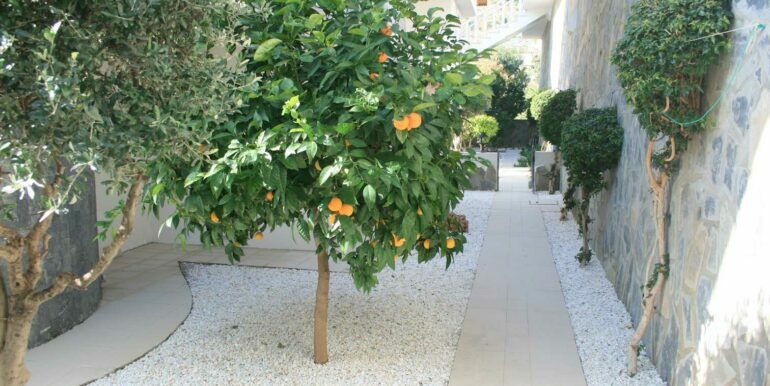 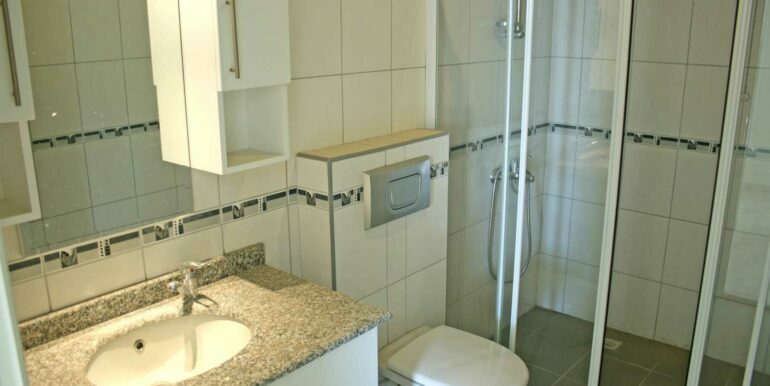 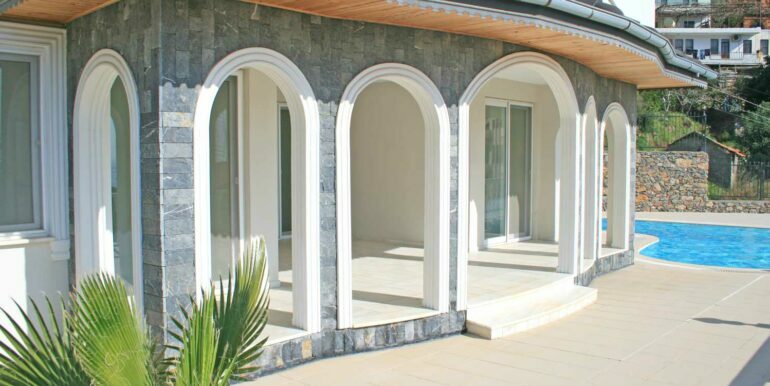 The well-kept villa with has private wsimmingpool and garden.